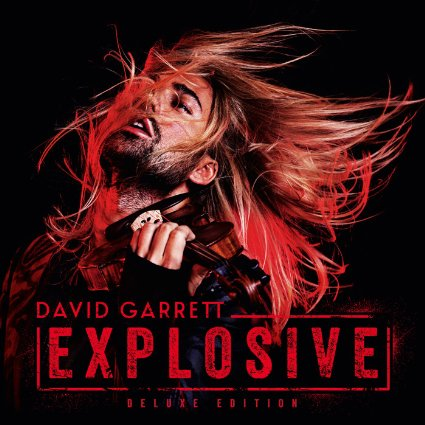 Explosive includes 11 of David's own compositions plus some great classical music – and covers of songs by the likes of Ed Sheeran, Metallica and Eminem. Obviously. Here's an exclusive clip of Midnight Waltz, one of David's own compositions from the album. David also said of the album that the tone is "completely different to anything I've ever written… I hope that people will listen to Explosive with the same enthusiasm with which I composed and produced it." Explosive is out tomorrow, Friday 9 October.